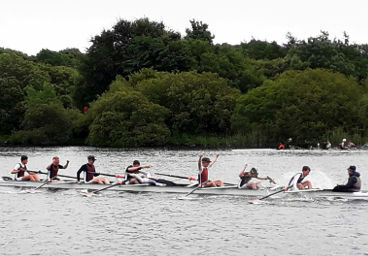 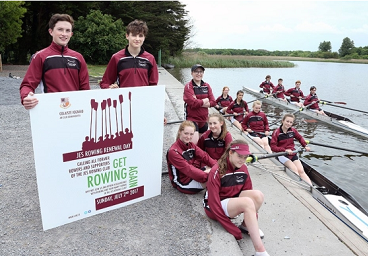 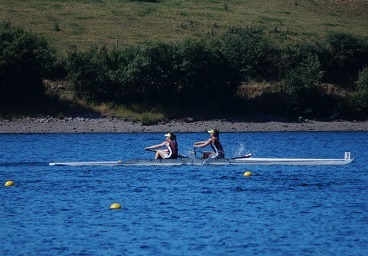 Congratulations to Caoileann Nic Dhonncha (stroke) and Elise Carney-Frazier (bow) on their selection to row in the Junior European Championships (Coupe de la Jeunesse), which will be held in Cork on July 27-29 this year. 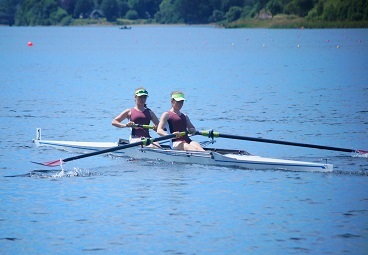 The pair have been performing strongly in national trials all year long, so their selection was not a surprise for their coaches. 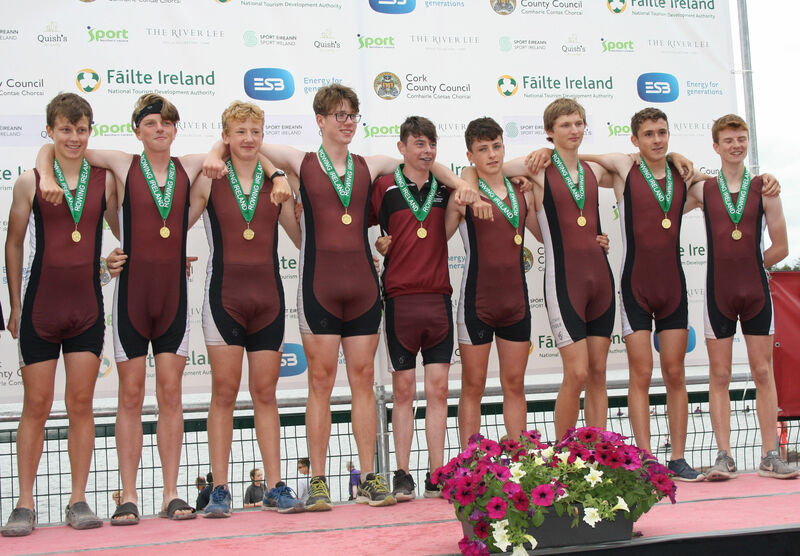 This honour is well-earned and is a testament to the great work done by the girls, and their whole squad, this year, under the direction of coaches Noel Hume, Gearóid Mitchel and Paul Hornibrook.